Although English is the second language in Vietnam, not everyone can speak English. Thus, mastering these basic Vietnamese phrases will help you have a fulfilling trip to Vietnam. 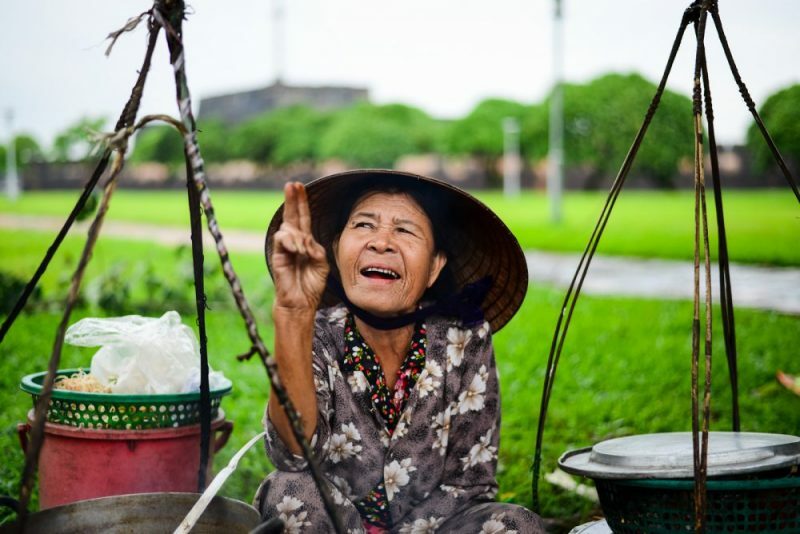 In fact, Vietnamese people are very friendly and the locals love it if they hear these phrases from you, even if they aren’t pronounced perfectly. In some cases, they might even give you discounts if you can say these basic Vietnamese phrases! Basic Vietnamese phrases for greetings. 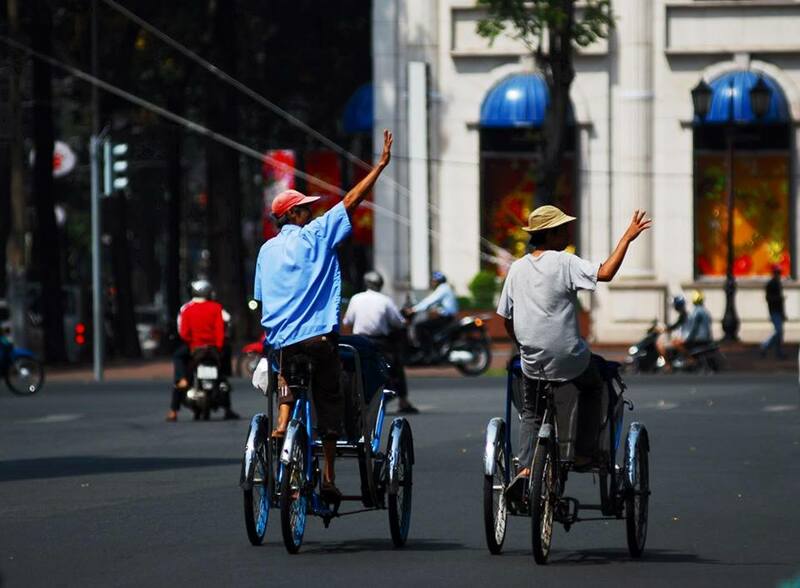 At the very least, if you are planning to spend a bit of time in Vietnam, you should get familiar with these common Vietnamese phrases as you will be able to use them very frequently during your time here. Wanna practice these phrases, join a local experience with Inspitrip now! When addressing younger people, regardless male or female, you use “em” and for yourself, you use “Toi”. If you are addressing an older person, or in a formal scenario, you use “chi” for female and “anh” for male. In general, Vietnamese are very understanding and tend to forgive foreigners if they mix this up. Next, negotiating is a fun when you travel Vietnam, and in local markets or touristy areas, you need to make sure you negotiate any price you are given, because vendors normally mark up the first price by 2 or 3 times. *One of the most cheeky but effective tips to have best the price is to ask how they are and compliment them. Vietnamese love visitors to compliment them, so if you say something like “you are beautiful”, they often provide more affordable prices. It is true that the Vietnamese put a lot of flavours in their foods, so make sure you ask before-hand what the ingredients are. It is very common in Vietnam to add sugar to everything, especially to drinks. Knowing these basic phrases will be super handy for getting exactly what you want. Also, do not afraid to call for waiter and waitresses for the bill as them wont stop at your table if you don’t call them. Wanna experience ordering food like a real Vietnamese? Join food tour with Inspitrip now! The Vietnamese numbering system is very simple, and once you get the hang of numbers 1-10 you can say any number up to 99. Unlike English, numbers above 10 are said as if you just put the two numbers together. For example, 25 would be hai nam, which literally translates to two five. These were the 100 most useful Vietnamese phrases you might have to use when in Vietnam. However, you deserve a care-free trip without having to memorizing all of these alien languages. Visit Vietnam with a local guide who will not only do all the translating, haggling for you, but truly connect you to the local life and people here. If you want to learn more, read some of the experiences people had with local guides here!